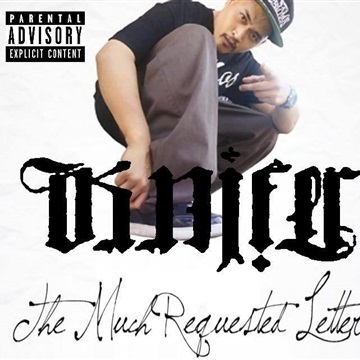 The Much Requested Letter is the third studio album by West Coast Chicano rapper Knifer. The album was released exclusively in the Philippines with a bonus track on March 3, 2016, on Universal International and to the rest of the world on April 20. The US release does not come with the bonus track.